Reports From The Pharm: Pharmacy Information Days 2015: It must be Spring! Pharmacy Information Days 2015: It must be Spring! "Hi there pharmers! My name is Leslie and I am the Outreach & Recruitment Coordinator for UCSF School of Pharmacy. You may recognize me If you've recently attended a Preview Session or stopped by our table at a professional school fair. I wanted to pop in to announce a series of outreach events called Pharmacy Information Day. 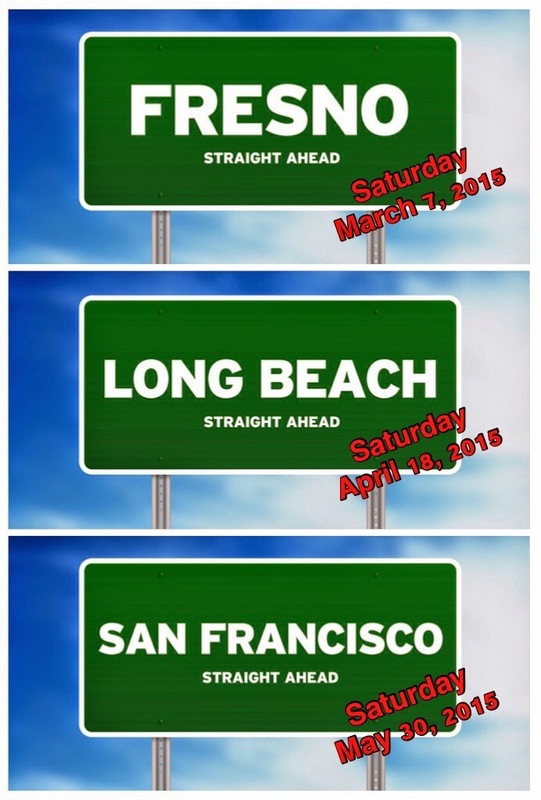 We'll be hosting the event in three locations throughout California: Fresno, Long Beach, and San Francisco. The event is a great way for those interested in the field of pharmacy. Participants will have the opportunity to interact with practicing pharmacists from different areas of expertise as well as current UCSF student pharmacists. In addition, the day includes presentations on our unique curriculum and our admissions process (that hopefully answers that popular question "What does it takes to be a competitive applicant?" (New this year will be an optional presentation highlighting our Interprofessional Health Post-Baccalaureate Certificate Program.) If you want to learn more about the diverse roles of a pharmacist or why choosing a career in pharmacy is right for you, join us at one of our Pharmacy Information Days." For more information and to register for this event, visit our Pharmacy Information Day page.